Juniors Jamie Carry Cot | Multicolour | Soft and comfortable for Babies. Make outings comfortable and relaxing for your little one as you carry him in this lovely carry cot. 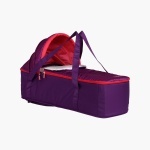 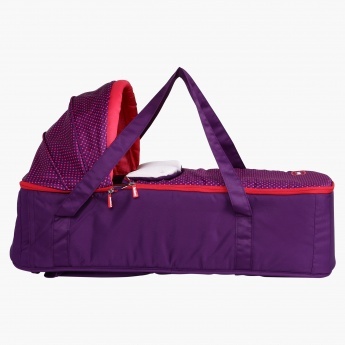 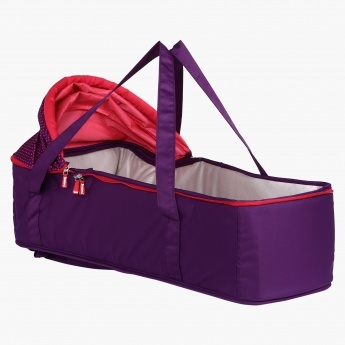 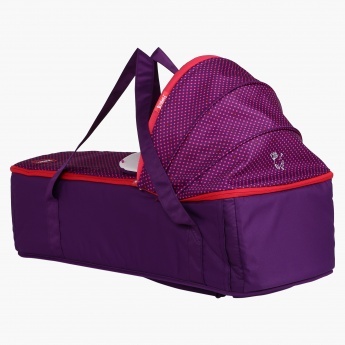 This carry cot is made from a soft and comfortable material and is lightweight.